In previous years, mobile games and other applications market has been growing at a staggering pace. Of course, this trend will continue in the near future. 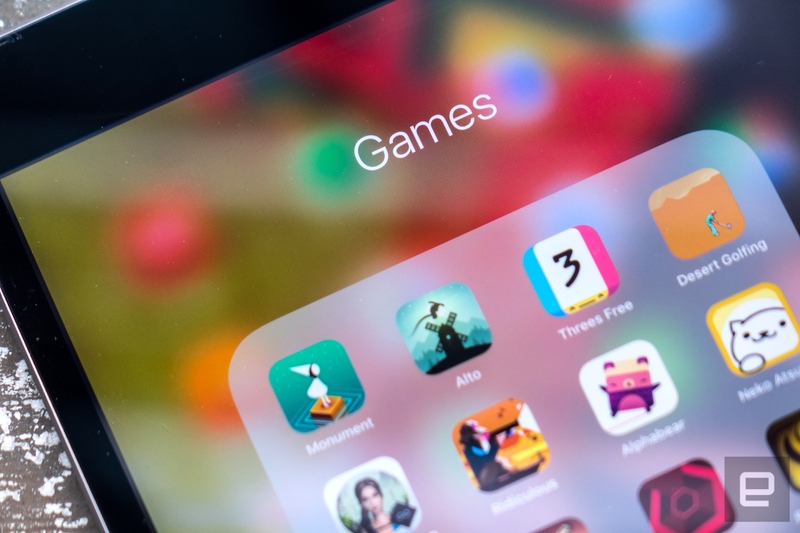 According to many analysts and experts, the total volume of the mobile gaming market in the next year or two will exceed 110 billion US dollars. This amount becomes quite comparable with the volume of the world market, for example, of higher education. The number of users of mobile games and other applications has exceeded 500 million people. The quantity of game content is also growing in proportion to the number of users that are uniting in communities and increasingly in this sector they use cryptocurrency assets for making payments. Yes, the prospects are staggering, but there are also growth problems. The monopolistic position and the absence of full-fledged competition allow the market participants to dictate discriminatory conditions – overstatement and almost enforced pricing, sale conditions, dumping, restrictions for withdrawing earned funds and the use of game content on various gadgets. In terms of form and content, this is the best cryptocurrency asset that is stable, easy to use and is already working. 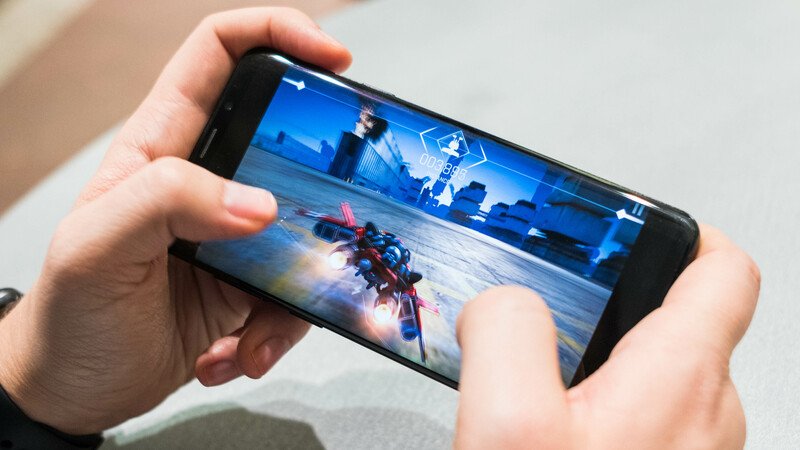 The MobileGO difference from any competitors is that with its help, users and game developers can be offered more comfortable and favorable conditions for the purchase or sale of game content. The conditions of withdrawal and monetization of the money earned by the game developers are almost instant and are not regulated by any additional conditions, in contrast to competitors` 30 calendar days from crediting funds. For users, the undoubted advantage is that all applications will be 10% cheaper than similar products. MobileGO is focusing on building a game community where game content developers and users will be brought together. Using the MobileGO token all participants will get cheaper and better service. Such an approach to the sector development will increase competition and contribute to the development of the gaming sector of the market as a whole. Currently, MobileGO can be used to purchase more than 500 in-game assets in Xsolla, where this token is included шт payment instruments list. New games are added on a regular basis almost every week. MobileGO is actively promoting its cryptocurrency asset and is interested in expanding its portfolio of platforms and other projects that will include and use the token as a means for payments. Already, a competitive platform where users can play tournaments and get prizes in the MGO has been created and is successfully operating. The more payment options there are in a particular service, the more increases the liquidity of this service and the more convenient are the earnings. When the amount of cash flow will seriously grow and the user community will be wider, the game developers will use MobileGO that ensures a consistently good rate and make a market pressure so that the token’s price will increase. MobileGO is already listed and operating on the market. All the necessary procedures are carried out at the moment. According to the roadmap, in December 2018 MobileGO launched a prize tournament on a competitive platform. Registration of gamers and MobileGo communities has begun, the first tournaments are being held. This is done by integrating games into the Xsolla platform, as well as by providing opportunities for getting prizes in the MGO in individual new in-game assets. From February-March 2019 there will be entrance fees, it will be possible to pay in MobileGO and fiat currency as well as GShare Gold. Also, It will be possible to purchase MGO or GShare Gold for fiat currency. From 10-20 games will be further integrated into Xsolla platform, Store and other interesting products will be launched. They have also announced the emergence and launch of the Charity platform. As can be seen from the above, the project is developing steadily and successfully. 30 million MGO (30%) – intended for employees, partners, and additional releases in the next 5 years as the project grows. You can purchase a MobileGo token for BTC, ETH, WAVES, and GAME. MobileGO is run by an officially registered company in Singapore. This is the right decision because Singapore’s legislation is loyal to IT projects and blockchain technologies. The official documentation and information located on the mobilego.io website contain comprehensive information about the company. Based on the information and documentation posted on the official website, the project team consists of professionals and has already proven its competence by good results. All of them are experts in the gaming sector, as well as in the field of blockchain and cryptocurrency. The project is of high quality and professionally prepared. The advantages, of course, include the fact that it has already been actually launched and is being implemented. This is an important factor that allows you to trust this project and recommend users to purchase MobileGO tokens. The MobileGO project is not new, but it has unique advantages, conditions, attractive offers for developers and users. These tokens should interest developers and gamers. MGO prepares and disseminates information with successful cases and royalty payments to game content developers. Of course, the dissemination of this information not only increases the demand for MGO but also creates competitive pressure on the market, increasing the rate and cost of MobileGO.